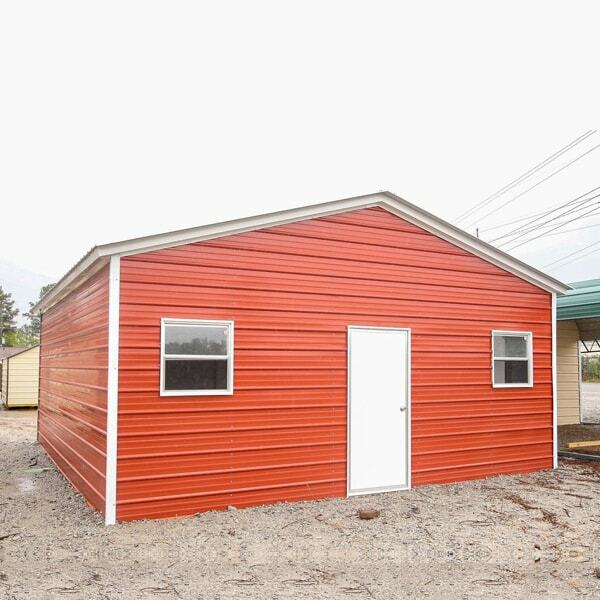 Yard Barns offers metal structures build by Steel Buildings and Structures LLC. 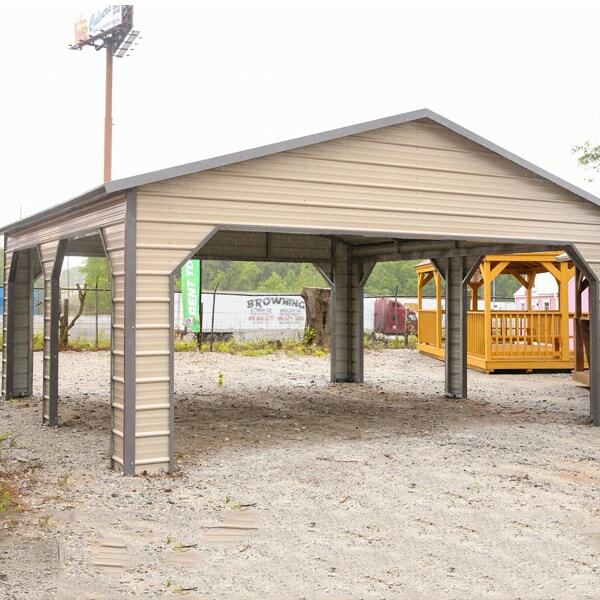 We offer a variety of options including carports, garages, RV carports, and barns. 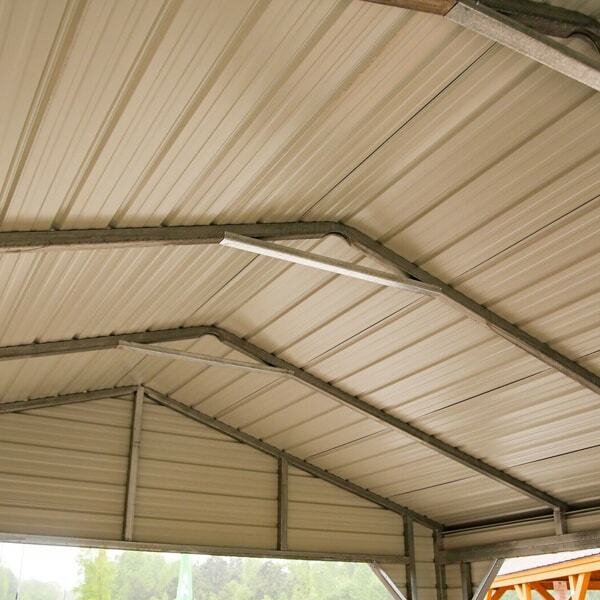 We manufacture exceptional buildings from quality components in spans up to 60’ wide and as long as you need. 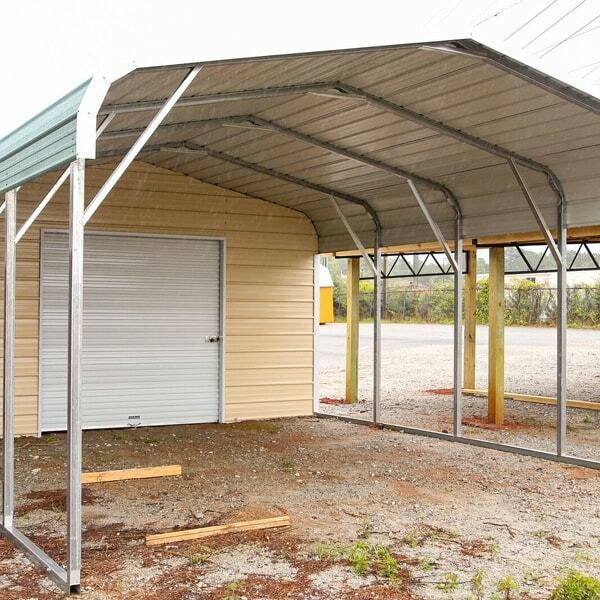 Carport sizes start at 12×21 and from there, the options are endless. All structures have a limited 10 year warranty and lifetime warranty on all certified structures. Standard structures have a 14 gauge frame and 29 gauge panels. There are center braces on every roof bow.